After the Chuseok holiday in Korea, the new drama will greet the viewers at home. The genre, the background and the story are diverse. The stars will also be different. KBS2 drama ‘Strongest Deliveryman’ received a positive response and will be replaced by the drama ‘Go Back Couple’ which will air on October 13th starring Son Ho Jun and Jang Na Ra. Jang Na Ra plays Ma Jin Joo as a 38-year-old woman who becomes a housewife and lives like a 20-year-old girl. Son Ho Jun plays the 38-year-old Choi Ban Do who successfully completed a marathon at the age of 20.
tvN’s drama ‘Revolutionary Love’ will begin airing on October 14th at 9 pm, replacing the drama ‘Live Up to Your Name’. This drama tells the story of a woman named Baek Joon who is busy doing part-time job and a young man who is a 3rd generation chaebol. Choi Siwon plays Byun Hyuk and Kang Sora as Baek Joon. This is Siwons’s first job after completing his military service, and this is the return of Kang Sora after 1 and a half years. The OCN ‘Black’ drama will air on October 14th at 10:20 pm replacing the drama ‘Save Me’. 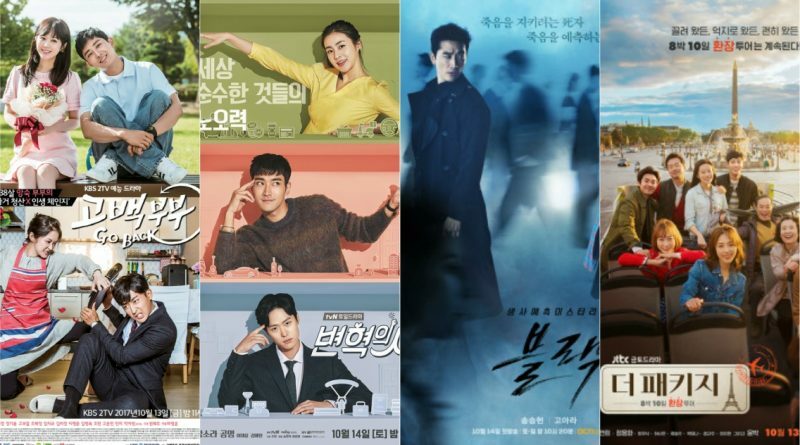 This drama tells of a Grim Reaper (Song Seung Heon) and one who can see the shadow of death (Go Ara) who is trying to save human life by breaking the rules of heaven. 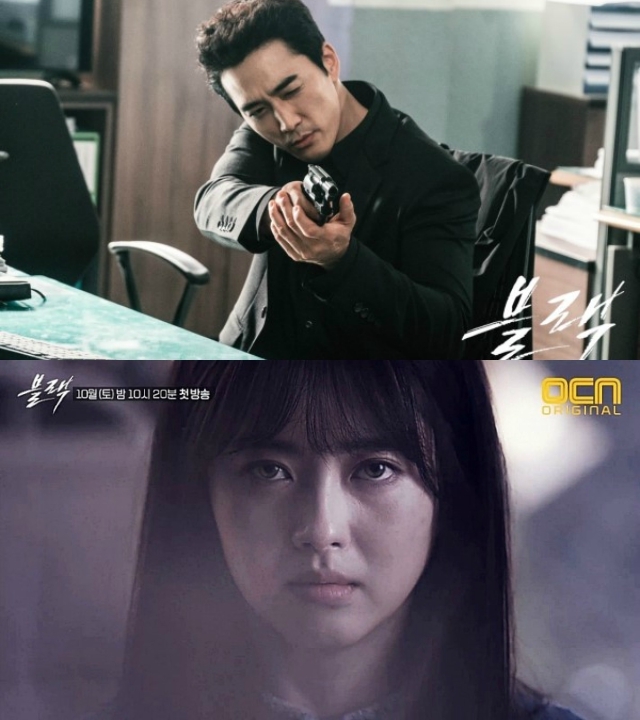 This drama is a new genre played by Seung Seung Heon and Go Ara. JTBC’s drama ‘The Package’ will air on October 13th at 11 pm, replacing the drama ‘Age of Youth Season 2’. The drama is about 12-part journey stories that include guide stories and travelers who are a team on the go. This drama tells about travelers who have different reasons to make a trip. In addition to romantic stories, this drama also shows the exotic views of French. 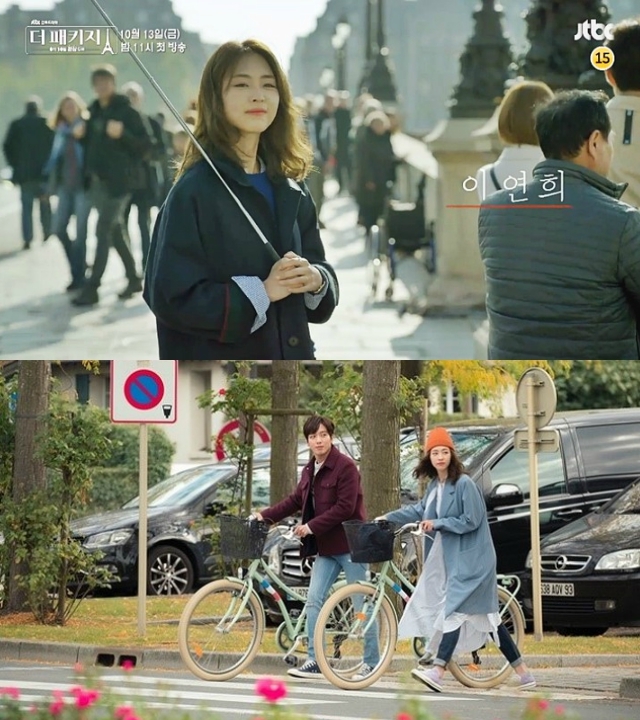 Lee Yeon Hee plays Yoon So So as a tour guide, while Jung Yong Hwa plays the role of San Mo Roo.